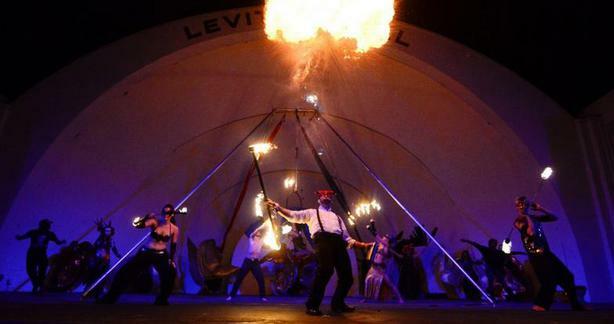 of the Century: FIRE DANCE, AERIAL DANCE, HULA & MORE! 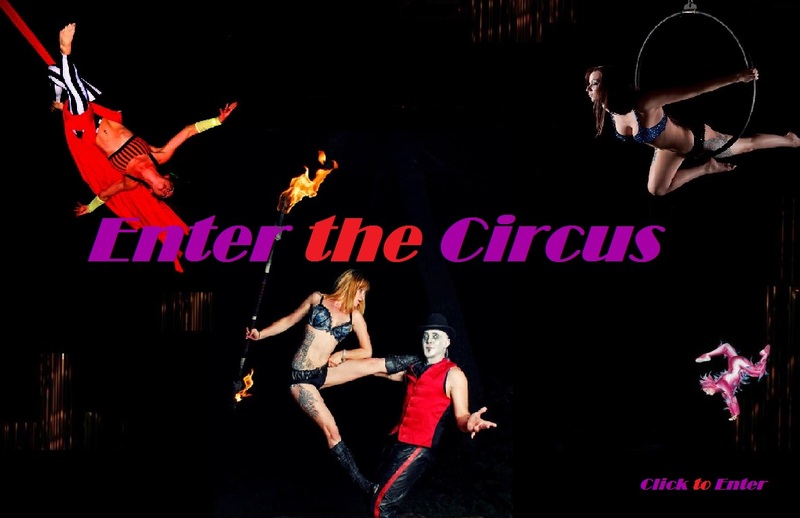 professional fire dancers, bellydancers, go go dancers, aerial flyers, circus performers and more! We are members of Fire Tribe. 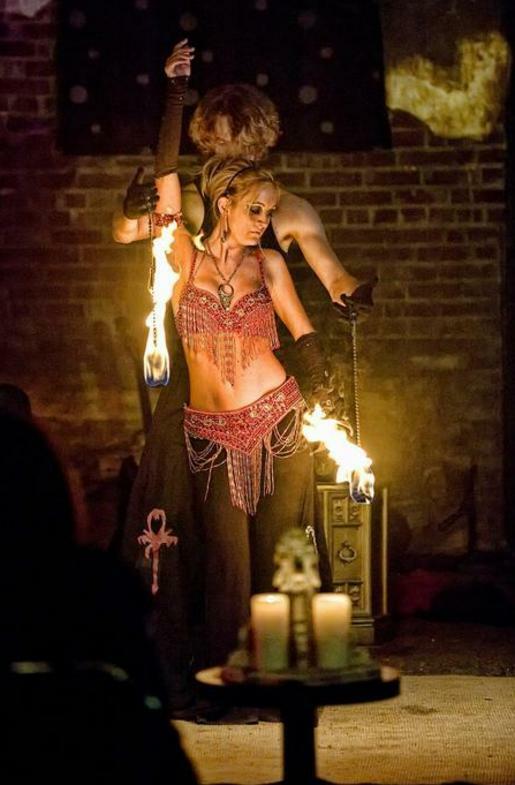 We provide a unique and exclusive fire and LED shows. Spice up your event and get the party started, with amazing visual entertainment. Stage performances to intimate private parties, we do it all! 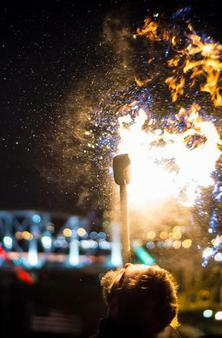 Hula Dancers available during seasonal events for Nashville and surrounding areas. Hula lessons included in luau performance packages for parties! Welcome to NASHVILLE, TN.Memphis opened a branch in Nashville called Beyond Wings. Check Us out at www.beyondwings.com. 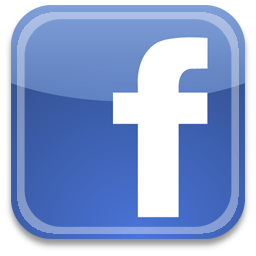 Click above banner! ​Internationally known and Nashville Headquarters. As well as branches in Memphis TN and surrounding areas. 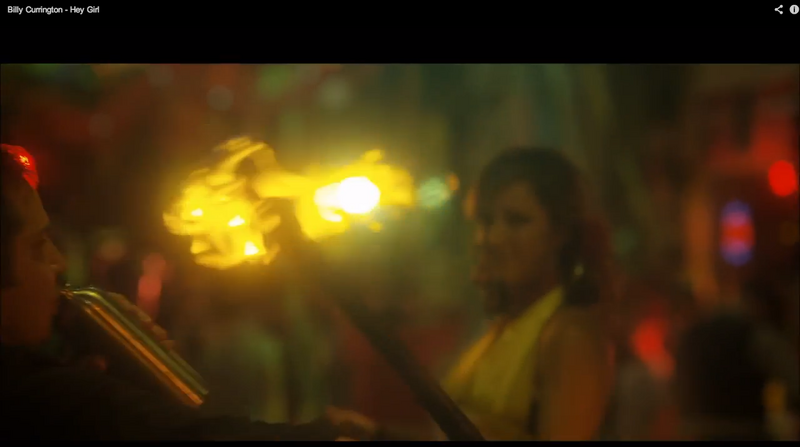 Fire Dancers featured in CMT Music Start, Billy Currington's Music Video: "Hey Girl"
Beyond Wings presents Fire Tribe featured in CMT country music video. Billy Currington, "Hey Girl"